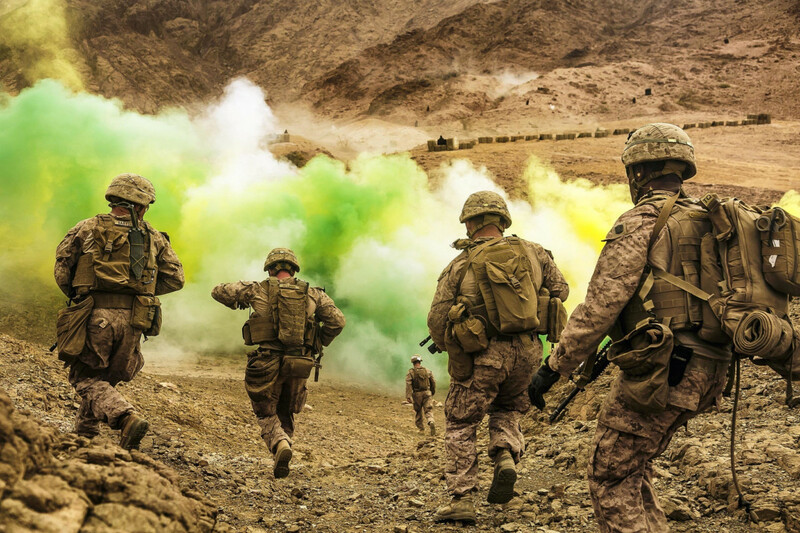 US Marines run to firing positions during live-fire training in Jordan, April 21, 2018. President Trump signed the 2019 defense spending authorization bill on Monday, increasing domestic spending on what is already the world’s largest military. This comes as global military spending reaches the highest level since the end of the Cold War. With the president’s signature, the 2019 National Defense Authorization Act approves $717 billion in spending on the US military and related industries, a $17 billion increase from 2018. Discretionary spending will increase by about $100 billion from 2017 levels, according to the Congressional Research Service. The legislation sets the bar for future defense spending, but appropriations bills are required to dole the money out. Spending on overseas conflicts such as the 17-year-old war in Afghanistan will increase by more than $2 billion to $69 billion, the highest price tag since 2014. 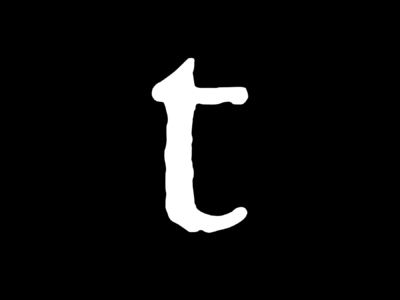 Taxpayers in the United States have spent about $5.6 trillion on the “war on terror” since 2001, and the nation continues to spend billions every year supporting operations in countries such as Iraq, Syria and Afghanistan. Trump has repeatedly called for increases in domestic military spending while berating NATO allies on the global stage for refusing to invest in their own militaries. Trump’s complaints aside, global military spending has reached the highest level since the end of the Cold War, with countries around the world spending more than 1.7 trillion in 2017, according to the latest data from the Stockholm International Peace Research Institute. The sprawling US military alone accounts for about 40 percent of global military spending, which is growing once again under the Trump administration after gradually shrinking during the later years of the Obama administration. Trump has repeatedly claimed that he is delivering military funding at “historic” levels, but defense spending actually peaked during the height of the Iraq War in 2010. Speaking before military service members at Fort Drum in New York, Trump focused on his promise to “rebuild” the military “after years of devastating cuts,” touting funding for new combat vehicles, updated missile systems and a pay increase for troops. As the US military expanded its global reach during the “war on terror,” the day-to-day costs of maintaining the military and compensating personnel has ballooned. Since 2000, the portion of the defense budget allocated to “operation and maintenance” has grown by 50 percent, even as the number of active-duty personnel has declined, according to a 2017 report by the Congressional Budget Office (CBO). These costs include everything from jet fuel to paper clips, and the CBO notes that they are difficult to track. The passage of the annual defense package is typically heralded as a rare example of bipartisanship in Congress, but now that Republicans have passed tax cuts for the rich while seeking massive cuts to health care, education and social services, some progressives in Congress have been speaking out against increases in defense spending. We cannot spend more on our military than the next 10 nations combined while millions of Americans do not have food and housing and health care. It’s about time we got our national priorities right. That is why I voted against spending $716 billion on the military today. The 10 Senate votes against this year’s defense authorization bill include Senators Bernie Sanders, Kamala Harris, Kirsten Gillibrand and Elizabeth Warren. All four lawmakers are thought to be considering a presidential run in 2020. Still, a majority of Senate Democrats voted to send the legislation to Trump’s desk, and nearly every Republican did as well. The military soaks up more than half of the nation’s discretionary budget, and the US government spends significantly less money on public health, the environment and education. 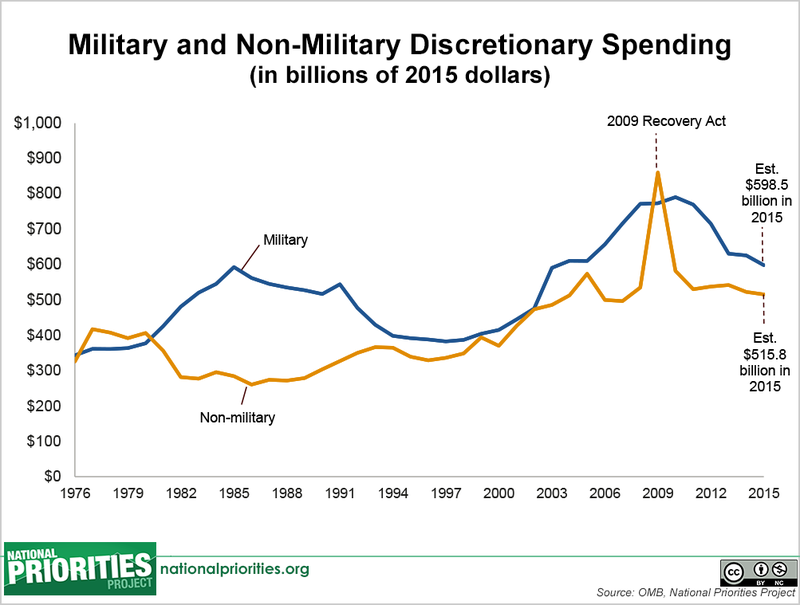 For example, had discretionary military spending stayed stable since 2017, the US would have saved enough money to fund Bernie Sanders’s proposal to make college tuition free for every American. Let’s look at the money. The US military budget equals that of the world’s next seven biggest military spenders — combined.